Worst Horror movie?! As much as I love this genre there's no denying it's got it's fair share of awful films. 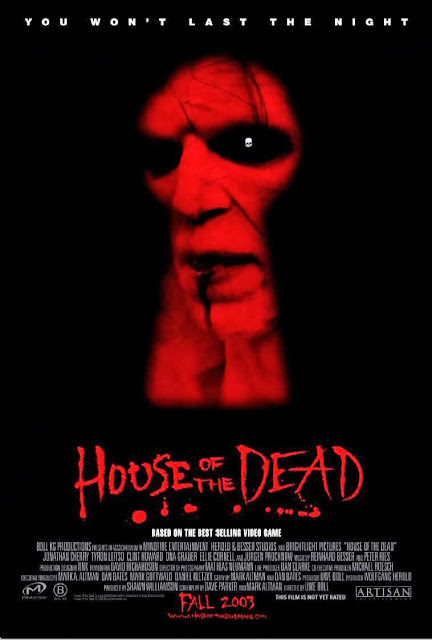 "House Of The Dead" was my all time favourite arcade game, I spent so much money playing that game that it doesn't even bare thinking about. So when I heard a film was in the works I was really excited. Well I was until I heard the name - Uwe Boll. a film that could've been a big hit became one of the worst things I've ever seen, unfortunately there are some films you just can't un-watch. 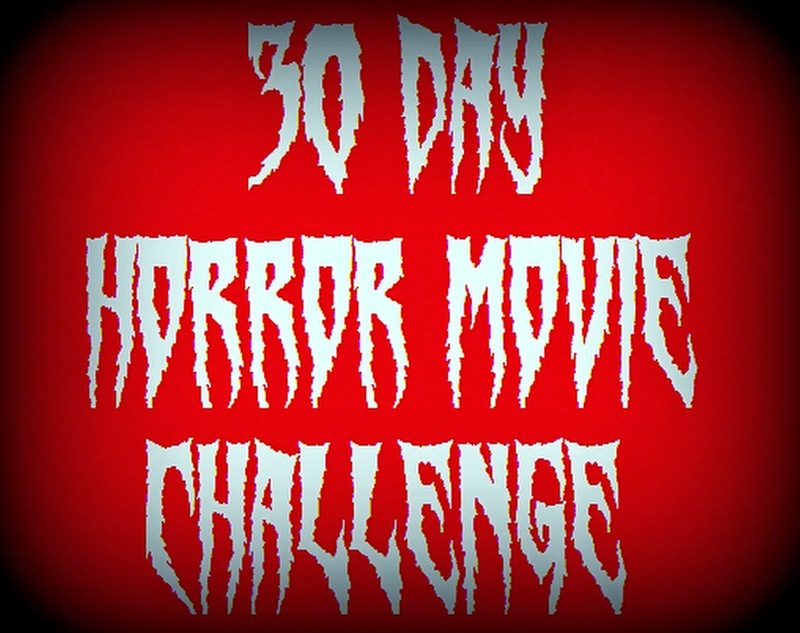 What's your worst horror movie?